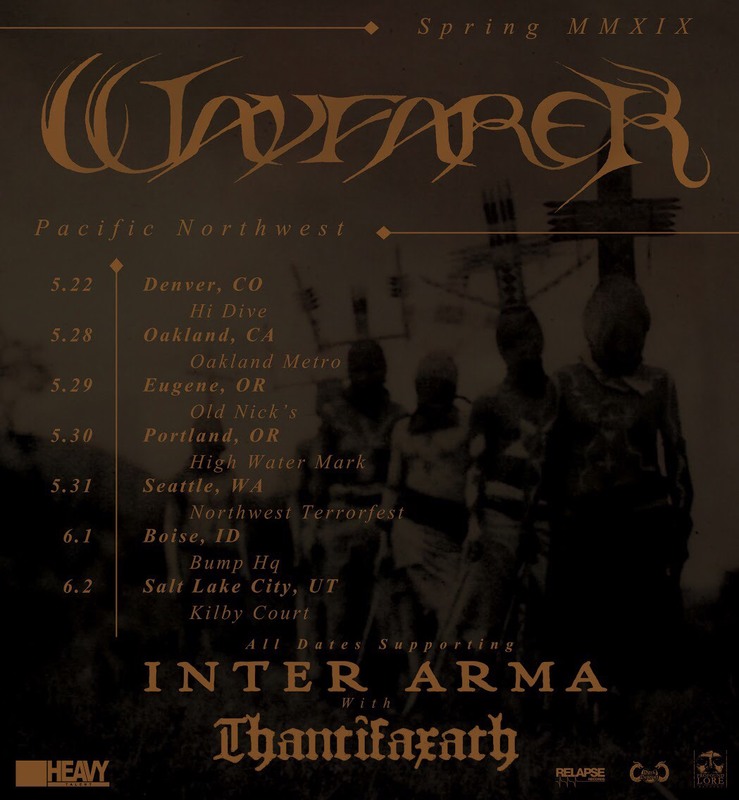 Denver, Colorado black metal outfit WAYFARER announces a run of North American tour dates for this summer with Scotland’s Saor, as they continue to support their latest LP, World’s Blood, released last year through Profound Lore Records. A month after their stateside return, WAYFARER will initiate their Spring MMXIX Tour on May 22nd in their hometown of Denver, with shows following in Oakland, Eugene, Portland, Seattle, Boise, and Salt Lake City. For the entire trek, the band will be touring with Inter Arma and Thanifaxath, and the Seattle show on May 31st sees the trio of acts performing at Northwest Terrorfest. 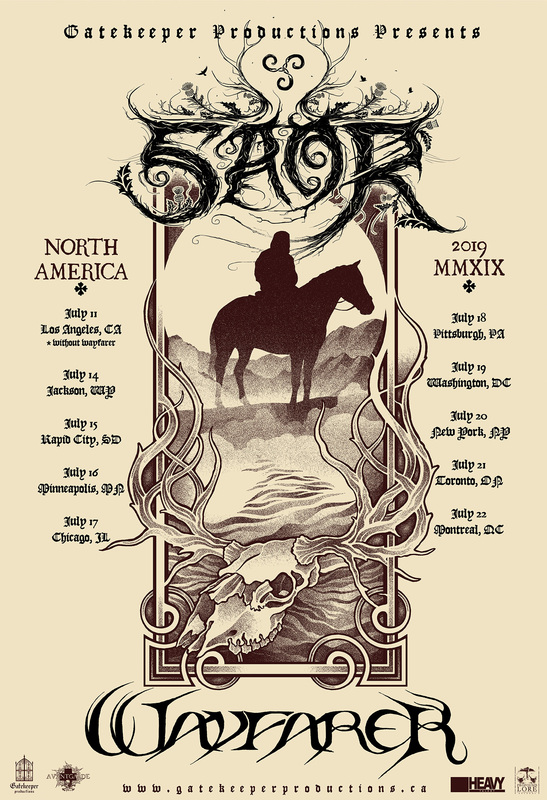 The newly-announced North America 2019 MMXIX summer tour will see WAYFARER back out on the road in July, this time alongside Scottish black metal outfit Saor, on their first stateside tour surrounding Fire In The Mountains Festival. The co-headlining trek will begin on July 15th in Rapid City, South Dakota, and the head eastward, with shows in Minneapolis, Chicago, Pittsburgh, Washington, New York City, Toronto, and Montreal through July 22nd. This will mark WAYFARER’s first East Coast run in support of their World’s Blood LP. More info including ticket links and the tour poster with artwork by David Csicsely are posted HERE. Watch for another wave of WAYFARER summer tour dates to be announced in the coming days. 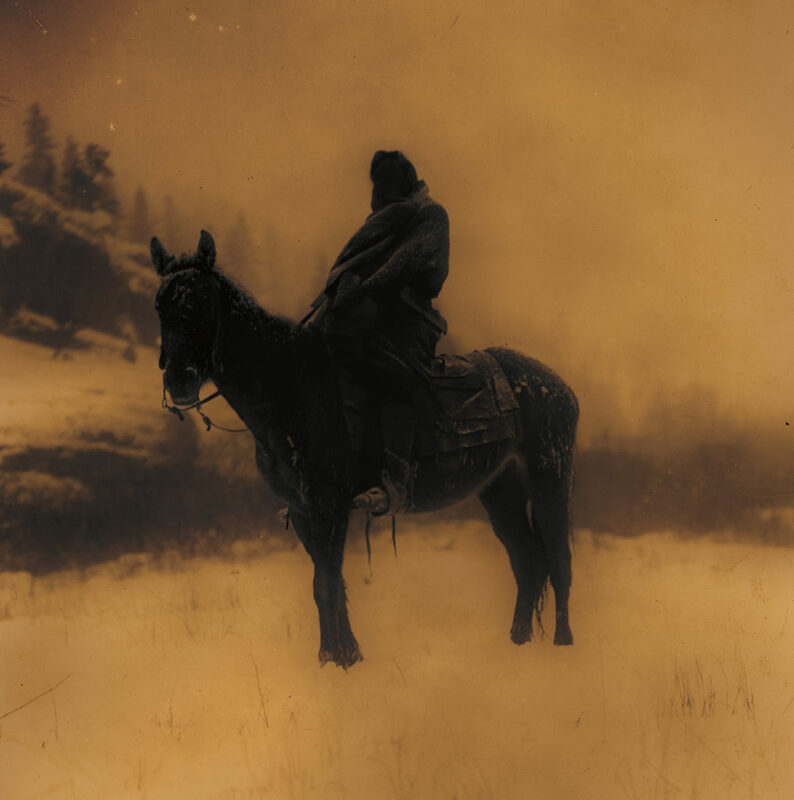 WAYFARER’s third LP, and Profound Lore debut, World’s Blood paints a hallucinatory picture of the Western frontier and the haunting presence of the blood in the soils from a culture lost to time, telling a story that is uniquely American, as reflected in the cover; an antique photograph by Edward S. Curtis taken in Montana in 1908. 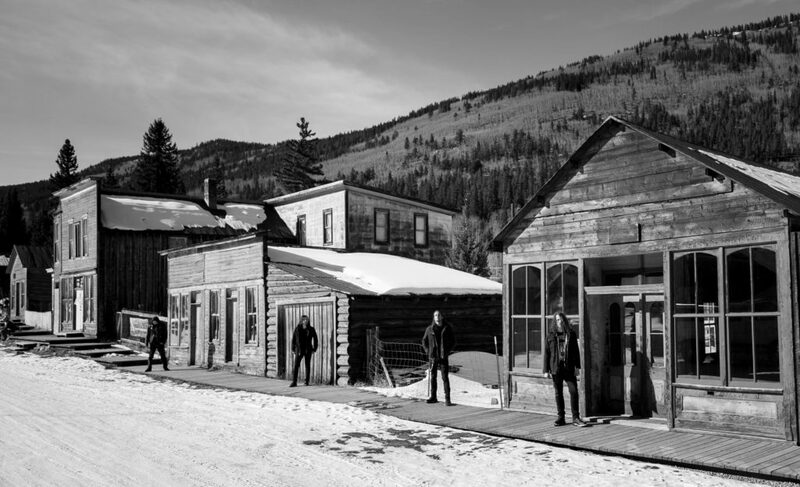 A reflection of the Rocky Mountains and high plains of their native Colorado, WAYFARER, draws influence as much from the dusty, dark Americana of the “Denver sound” and the scores of epic Westerns as they do the fury and melody of black metal. Recorded in the winter of early 2018 at The Thousand Caves in New York under the watchful productIon of Colin Marston, the band brings something original to the table with a sound that is at once aggressive and honest.